Manson was hiding in a small cupboard under a bathroom sink and spotted by his hair sticking out of the door. Also arrested are Beth Tracy aka Collie Sinclair, Diane Bluestein aka Shake Lake, Sherry Andrews aka Claudia Leigh Smith, John Philip Haught aka Zero Christopher Jesus, Kenneth R. Brown aka Scott Bell Davis, Lee Hamic aka William Rex Cole aka Bill Vance, Vern Edward Thompson aka Plumlee, Lawrence L. Bailey aka Little Larry and Bruce Davis. They are all charged with auto-theft. 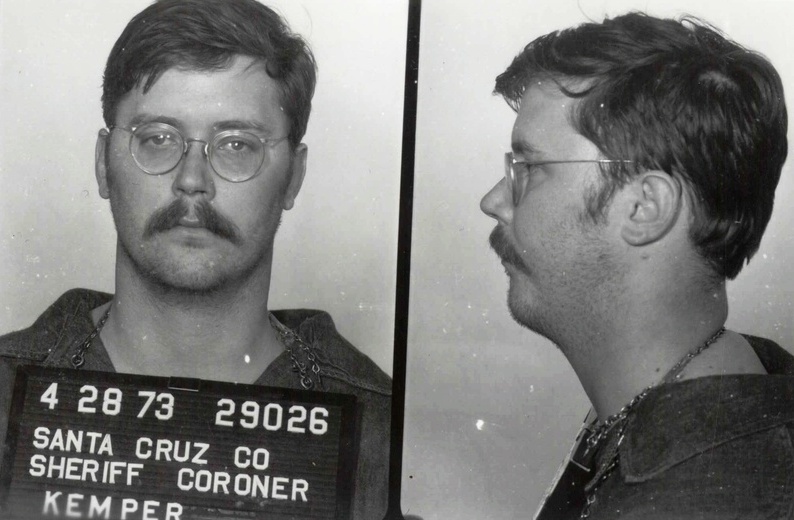 Anita Mary Luchessa is abducted and strangled by serial killer Edmund Kemper aka The Co-ed Killer at the age of 19 in Berkeley, California, United States. 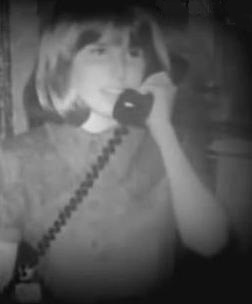 Luchessa was abducted with her 18-year-old roommate Mary Anne Pesce. Kemper beheaded Luchessa's and Pesce’s body and kept the heads for a while, eventually disposing them in a ravine. Pesce was found and identified, nothing of Luchessa was ever found.